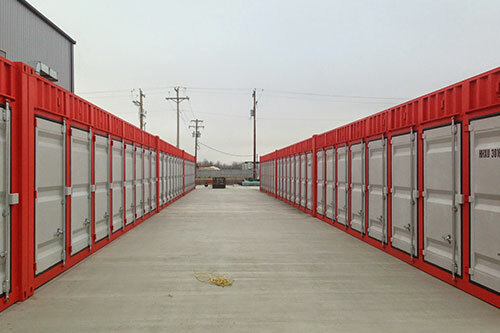 At Place For Your Stuff, we provide all the self storage amenities to ensure your possession are safe and secure. 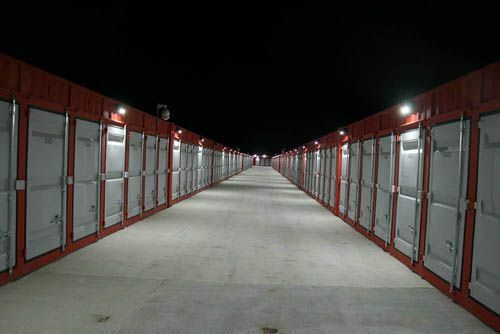 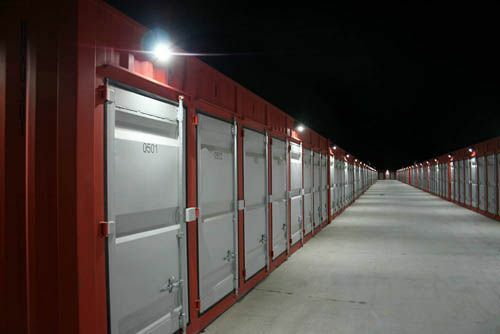 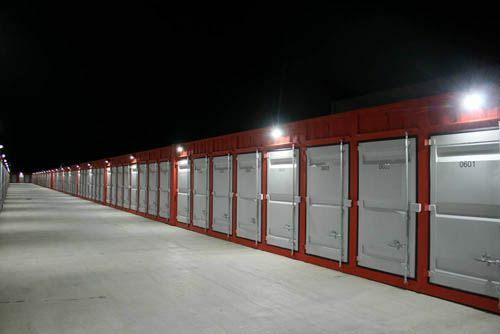 857 storage units in a variety of sizes to meet your warehousing needs. 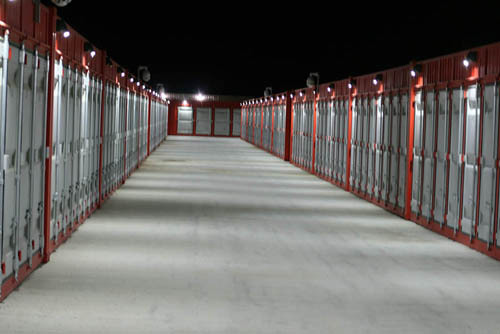 Click here for a video of our facility. 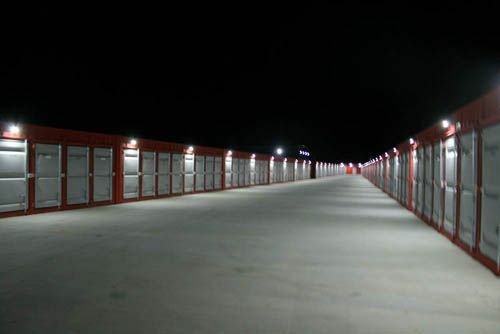 Fully fenced off with advanced computer-controlled gated access. 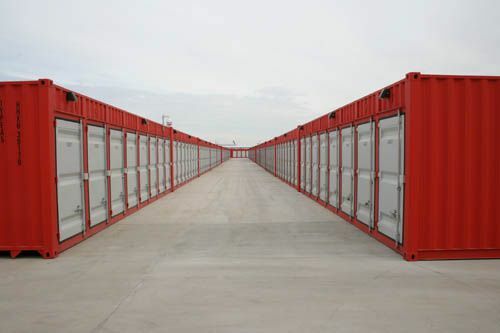 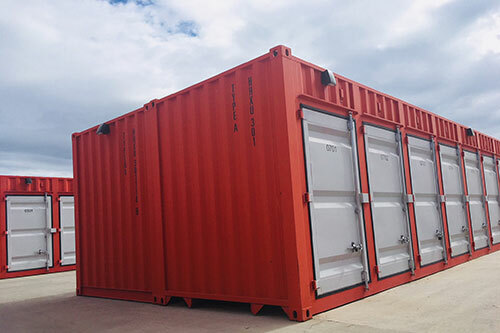 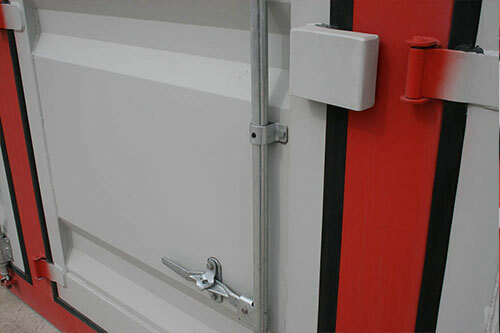 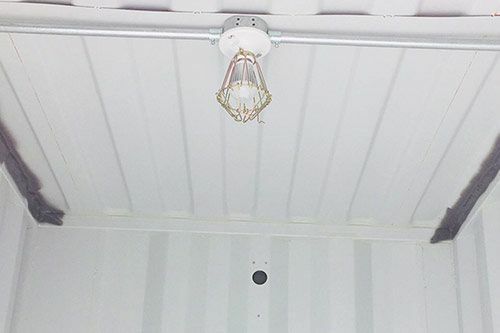 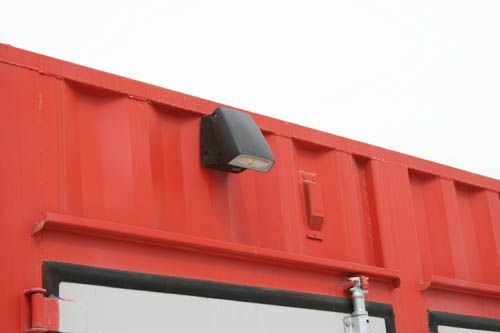 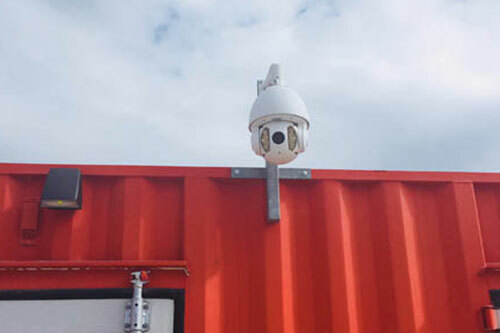 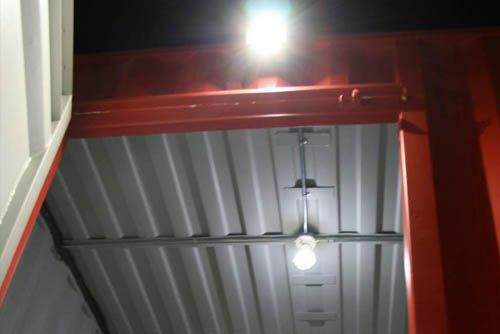 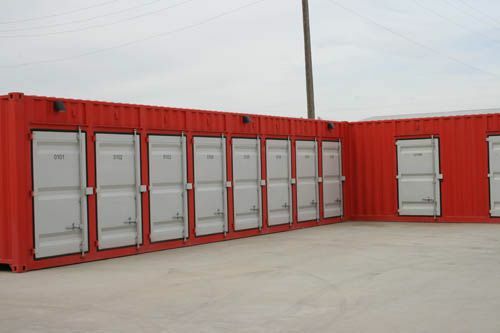 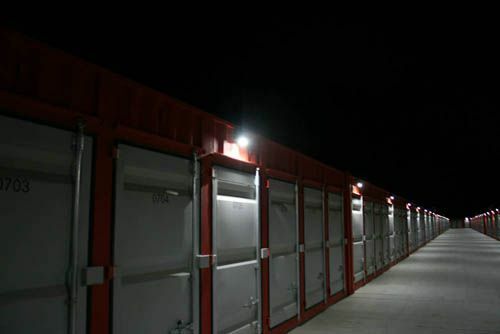 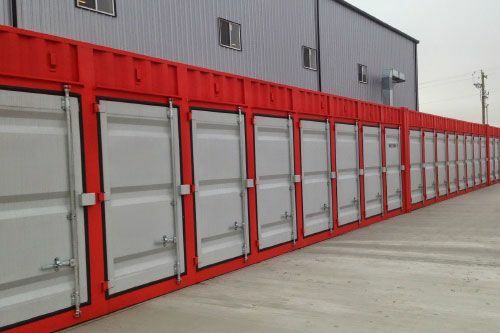 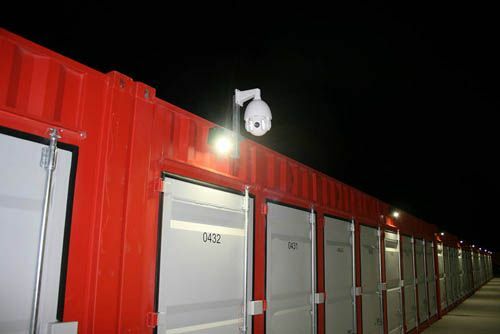 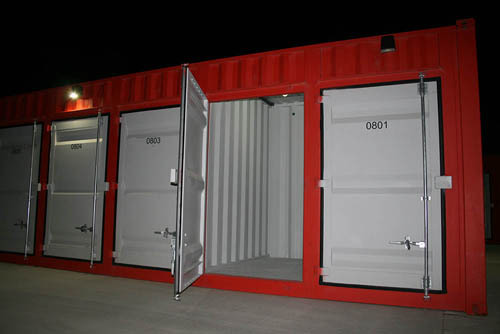 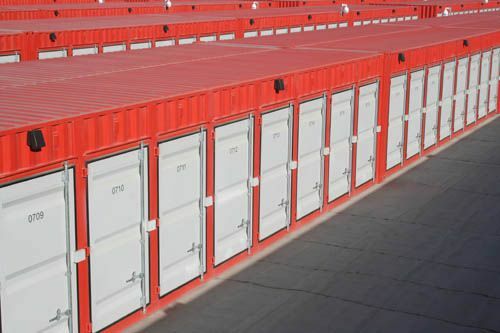 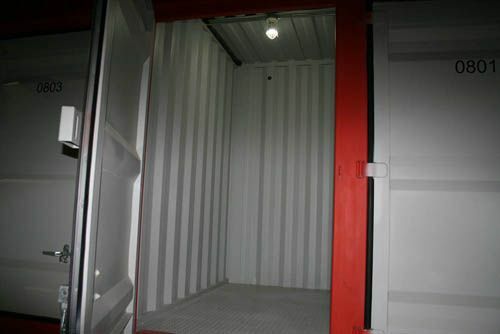 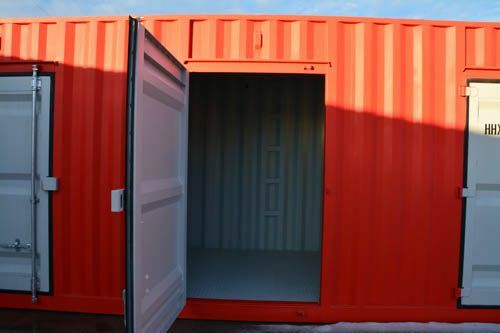 Weather proof units are made of solid steel metal containers to protect your possessions.